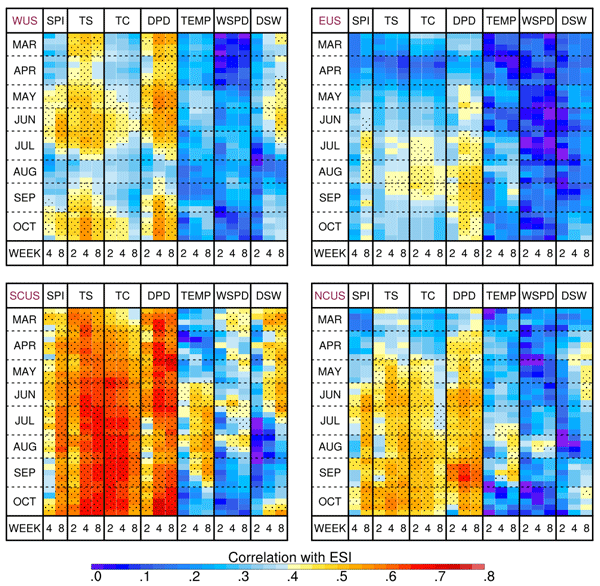 The research started by investigating the 2015 growing season drought over the Canadian Prairies and evolved into investigating the connection between growing season rain deficit in the Prairies and MJO (20–90 days tropical oscillation in convective storms). 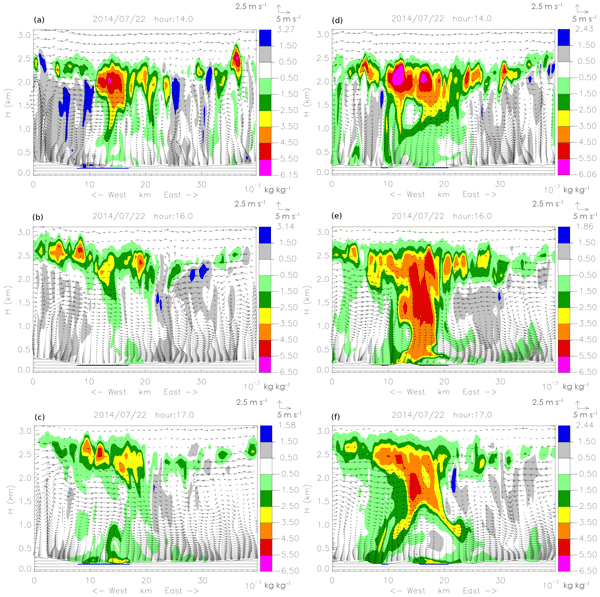 With warm central Pacific sea surface temperature, strong MJOs in the western Pacific cause Rossby wave trains that propagate downstream and favour upper-level ridges and rain deficits over the Canadian Prairies during the growing season. 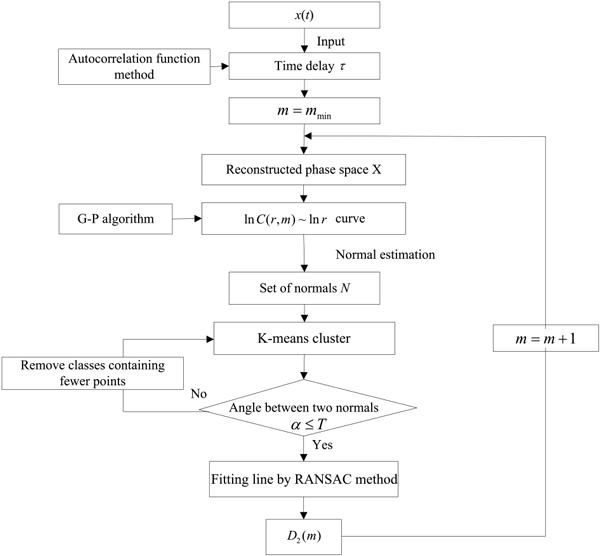 The original Grassberger–Procaccia algorithm for complex analysis was modified by incorporating the normal-based K-means clustering technique and the RANSAC algorithm. The calculation accuracy of the proposed method was shown to outperform traditional algorithms. 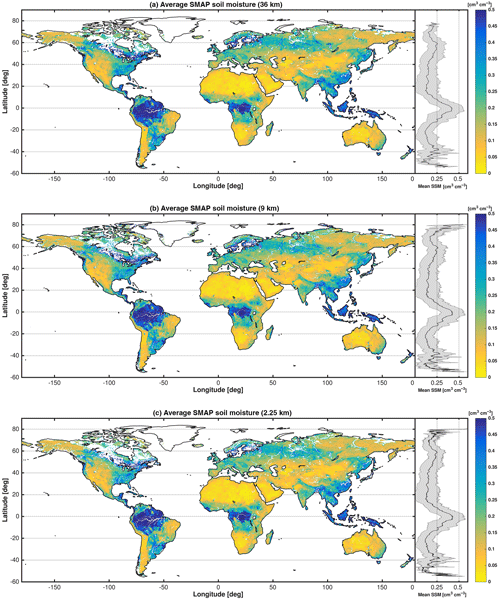 The proposed algorithm was used to diagnose climate system complexity in the Hai He basin. 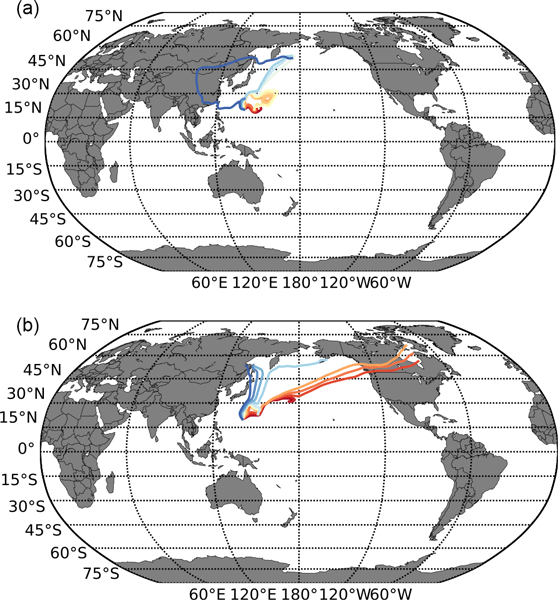 The spatial patterns of the complexity of precipitation and air temperature reflected the influence of the dominant climate system. In many river basins, the development of hydrological models is challenged by poor discharge data availability and quality. 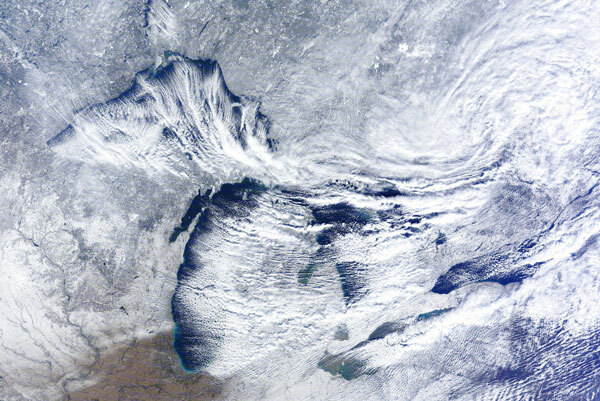 In contrast, water level data are more reliable, as these are direct measurements and are unprocessed. 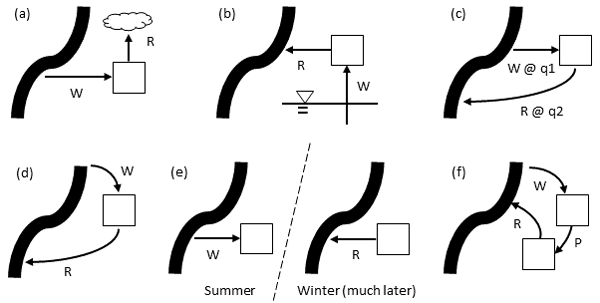 In this study, an alternative calibration method is presented using water-level time series and the Strickler–Manning formula instead of discharge. This is applied to a semi-distributed rainfall-runoff model for the semi-arid, poorly gauged Mara River basin in Kenya. At present, the water footprint calculated by the quantitative method of crop production water footprint is only a field-scale water footprint, which does not contain all the water consumption of the crop growth process, so its calculated crop production water footprint is incomplete. 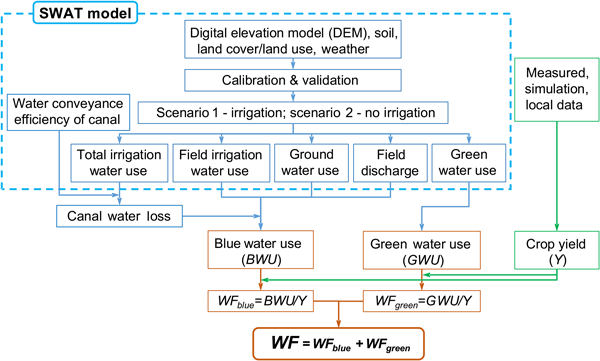 In this study, the hydrological model SWAT was used to analyze the real water consumption in the course of crop growth, so that the actual water consumption of the crops could be more accurately reflected. 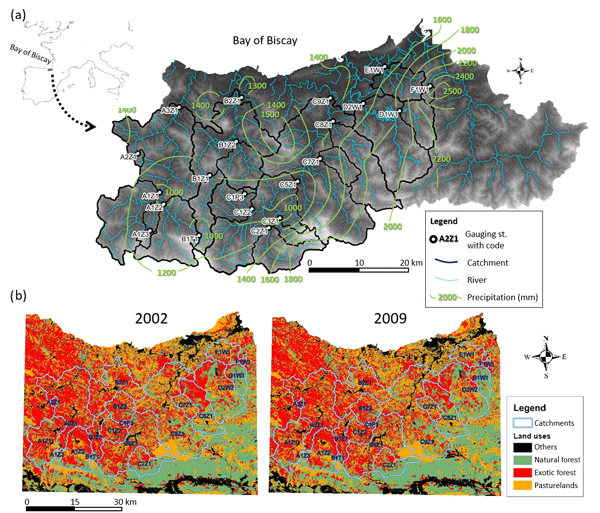 We analyze changes in catchment evaporation estimated from the water balances of 156 catchments in Austria over 1977–2014, as well as the possible causes of these changes. 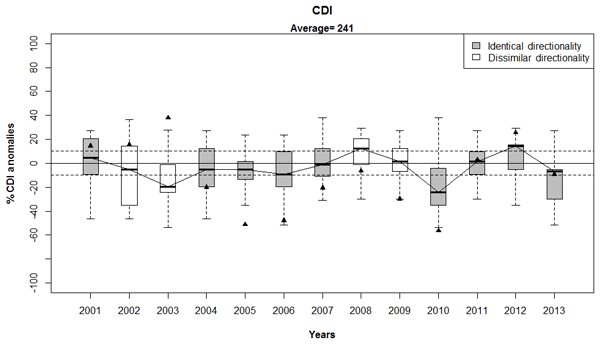 Our results show that catchment evaporation increased on average by 29 ± 14 mm yr−1 decade−1. 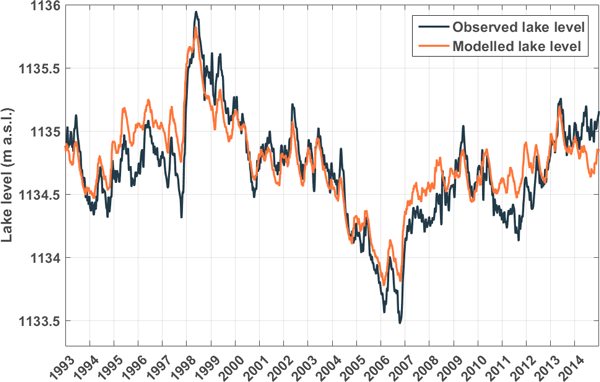 We attribute this increase to changes in atmospheric demand (based on reference and pan evaporation), changes in vegetation (quantified by a satellite-based vegetation index), and changes in precipitation. The present study investigates the hotspots of groundwater contamination in the industrial area of Modugno (Bari – southern Italy) where the limestone aquifer has a fractured and karstic nature. 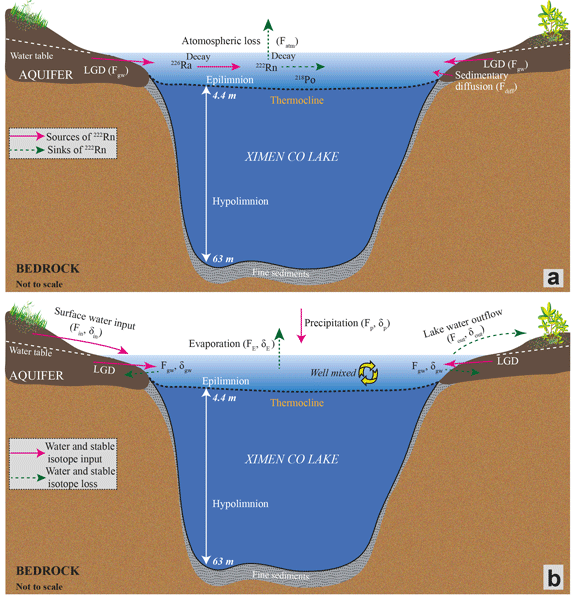 The characterization of the dynamics of fluid flow and solute transport in fractured aquifers is of broad concern worldwide, especially when considered in relation to water resource exploitation, because fractured aquifers serve as the primary source of drinking water for many areas of the world. 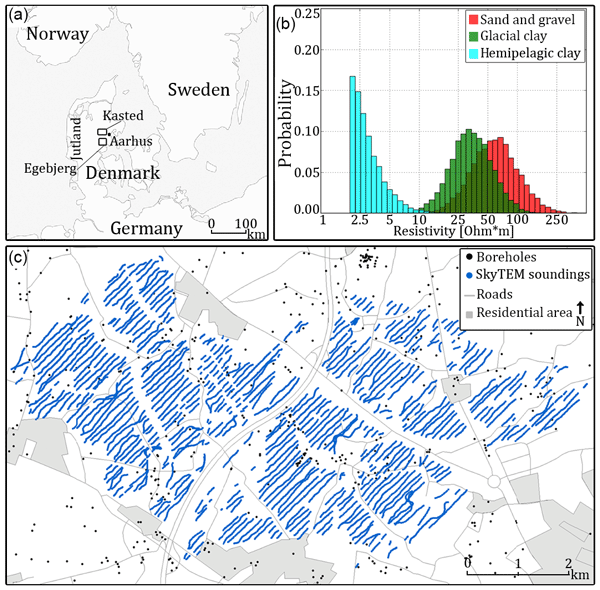 This study establishes relationships between land cover and river discharge. 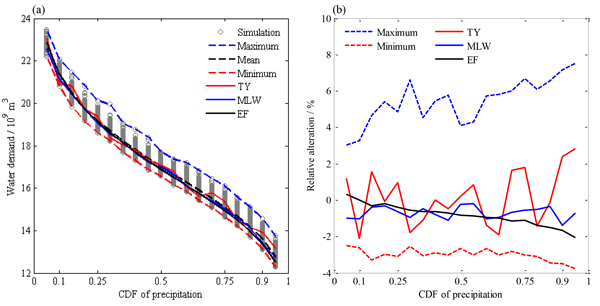 Using discharge data from 20 catchments of the Bay of Biscay findings showed the influence of land cover on discharge changes with the amount of precipitation, with lower annual water resources associated with the greater presence of forests. 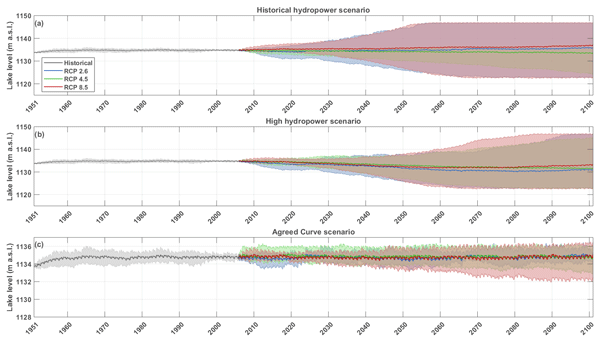 Results obtained illustrate the relevance of land planning to the management of water resources and the opportunity to consider it in future climate-change adaptation strategies. 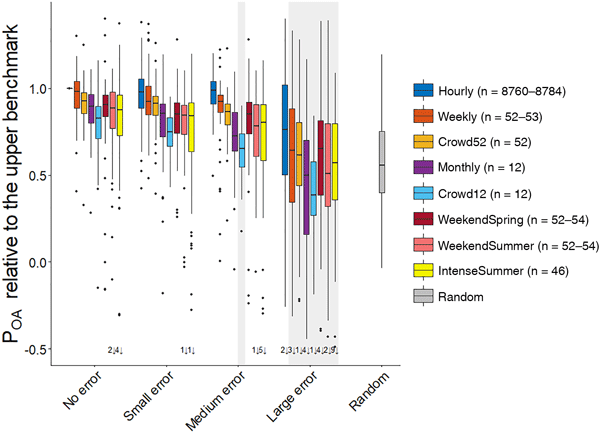 To evaluate the potential value of streamflow estimates for hydrological model calibration, we created synthetic streamflow datasets in various temporal resolutions based on the errors in streamflow estimates of 136 citizens. Our results show that streamflow estimates of untrained citizens are too inaccurate to be useful for model calibration. If, however, the errors can be reduced by training or filtering, the estimates become useful if also a sufficient number of estimates are available. Artificial water bodies are a major source of methane and an important contributor to flooded land greenhouse gas emissions. Past studies focussed on large water supply or hydropower reservoirs with small artificial water bodies (ponds) almost completely ignored. This regional study demonstrated ponds accounted for one-third of flooded land surface area and emitted over 1.6 million t CO2 eq. yr−1 (10 % of land use sector emissions). Ponds should be included in regional GHG inventories. 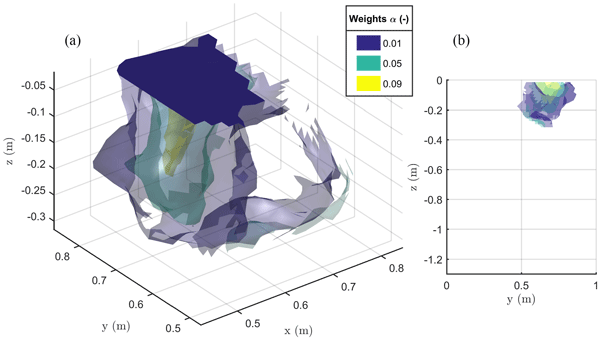 The knowledge of discharge hydrographs is useful for flood modelling purposes, water resource management, and the design of hydraulic structures. 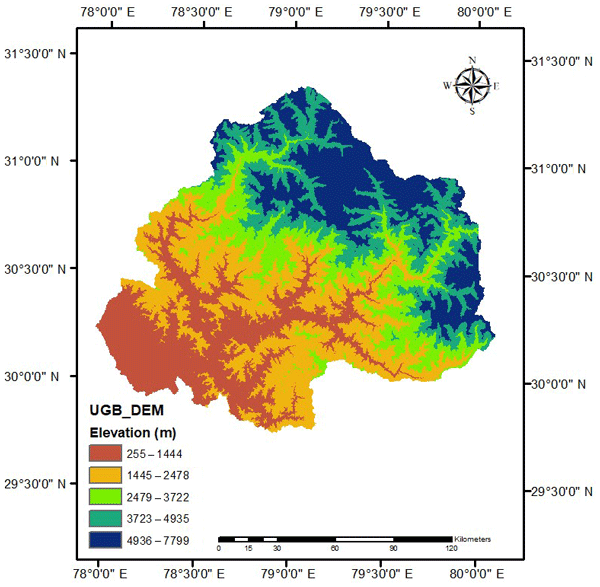 This paper presents a novel methodology to estimate the unknown discharge hydrograph in an ungauged river section using only water level information recorded downstream. A Bayesian procedure is coupled with a 2-D hydraulic model parallelized for GPUs. Finally, the proposed procedure has been applied to estimate inflow hydrographs in real river reaches. 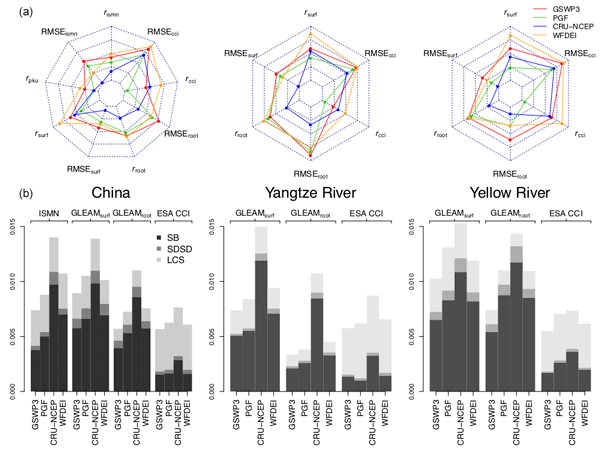 In this study, we carried out a comparative evaluation of water yield using two approaches, the Lumped Zhang model and the pixel-based approach. Even in pixel-level computations, experiments are made with existing models of some of the involved parameters. 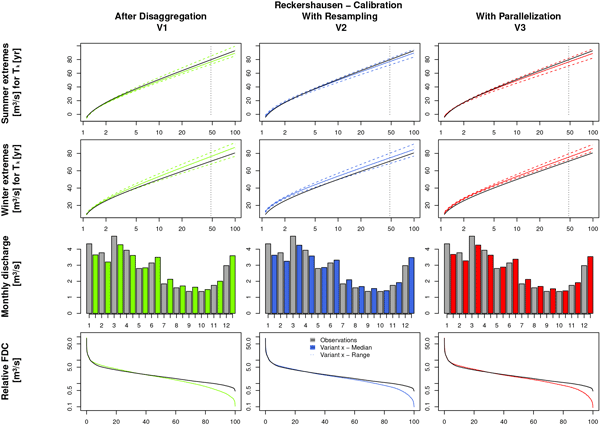 The study indicates not only the suitability of pixel-based computations but also clarifies the suitable model of some of the parameters to be used with pixel-based computations to obtain better results. Floods and droughts cause significant damages and pose risks to lives worldwide. 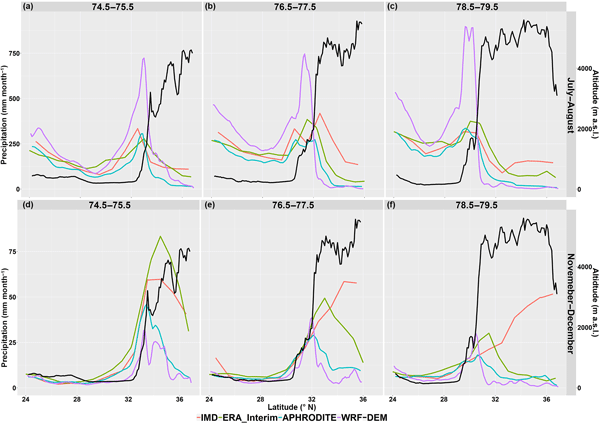 In a climate change context this work identifies hotspots across Great Britain, i.e. places expected to be impacted by an increase in floods and droughts. By the 2080s the western coast of England and Wales and northeastern Scotland would experience more floods in winter and droughts in autumn, with a higher increase in drought hazard, showing a need to adapt water management policies in light of climate change. We studied the recent evolution of a small glacier in the Colombian Andes that is close to extinction, focusing on the water release from the glacier. For this we used hydro-climatological data collected at the the glacier surroundings at an hourly resolution. 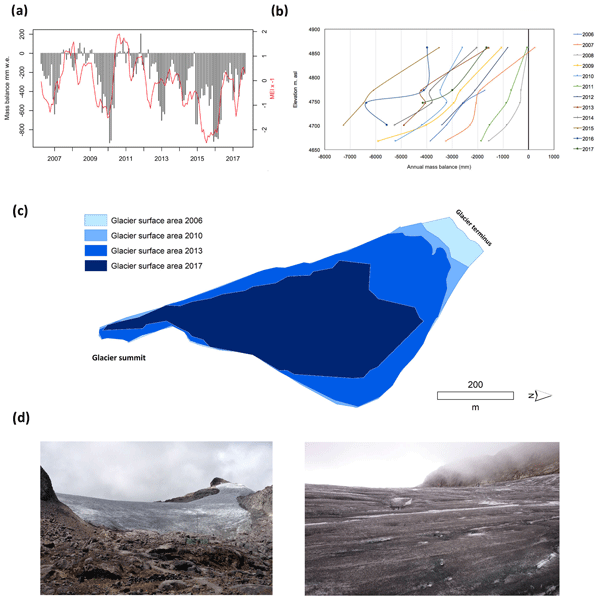 Our results indicate that water from glacier melt increased as a consequence of accelerated glacier retreat, but up to a certain point (mid-2016) it started to decrease, with glacier melt becoming decreasingly important. 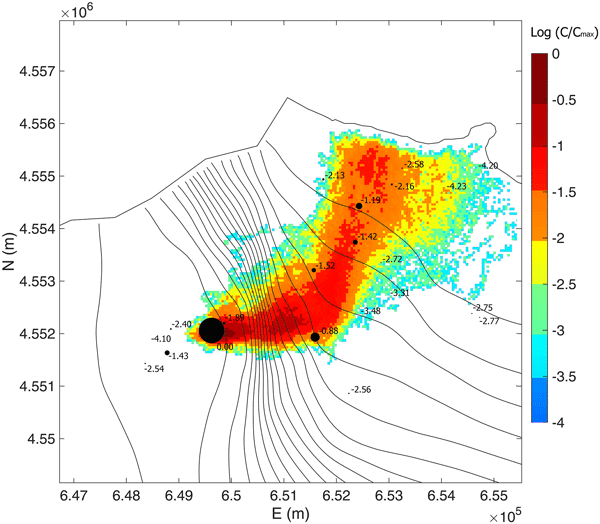 The focus of this study is on the uncertainty related to using multiple-point statistics (MPS) for stochastic modeling of the upper 200 m of the subsurface. The main research goal is to showcase how MPS methods can be used on real-world hydrogeophysical data and show how the uncertainty related to changing the underlying MPS setup propagates into the finalized 3-D subsurface models. We now lack sufficient empirical observations of consumptive use of water by humans and their economy, so it is worth considering what we can do with the withdrawal-based water use data we already possess. Fortunately, a wide range of applied water management and policy questions can be addressed using currently available withdrawal data. This discussion identifies important data collection problems and argues that the withdrawal data we already possess are adequate for some important purposes. 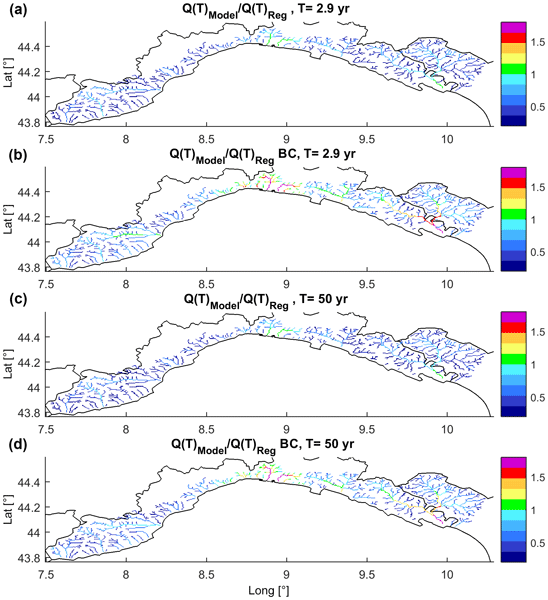 This study investigate the processes and effects of simultaneous flood peaks at a lowland confluence. The flood peaks are analyzed with the relatively new dynamic time warping method, which offers a robust means of tracing flood waves in discharge time series at confluences. The time lag between discharge peaks in the main river and its lowland tributaries is small compared to the wave duration; therefore the exact timing of discharge peaks may be little relevant to flood risk.